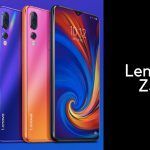 The Lenovo Z5s made its debut in China earlier this month. 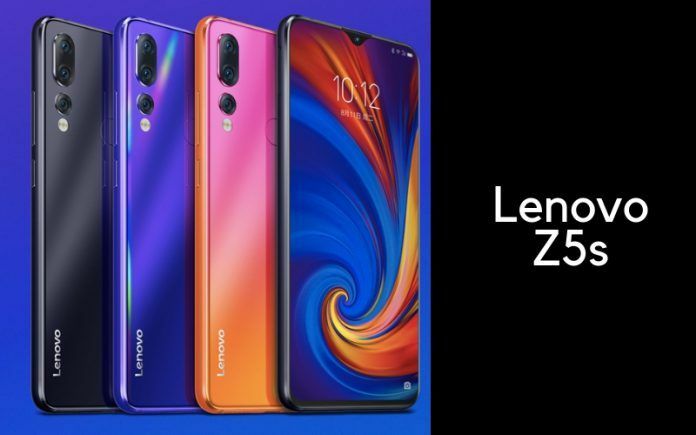 This handset happens to be quite an upgrade over its predecessor, the Lenovo Z5. Given the new smartphone’s pricing (approx. 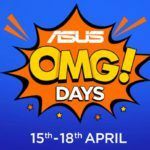 INR 14,500 for its 4GB RAM + 64GB storage option), the closest competitor we could think of that is available in the Indian market right now is the Asus Zenfone Max Pro M2 (INR 14,999 for the same storage configuration). This smartphone also came out not too long ago and has proven to be quite a popular offering from the brand. However, it will face quite the competition if Lenovo decides to bring its new handset to the Indian market. 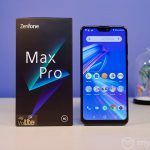 Let’s take a deeper look into the top five aspects where the Lenovo Z5s surpasses the Asus Zenfone Max Pro M2. 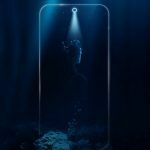 The first and most obvious aspect where the Lenovo Z5s takes a considerable lead over the Zenfone Max Pro M2 is with regards to its performance. The Z5s has been equipped with a Snapdragon 710 SoC which significantly more computational prowess over the Snapdragon 660 integrated in the Max Pro M2. 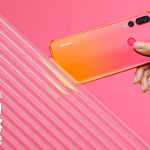 The GPU capabilities of these chipsets also can be considered a noticeable upgrade; while the former offers an Adreno 616, the latter comes with an Adreno 512. Furthermore, the Z5s will ship with Android 9.0 Pie out of the box. The Max Pro M2, on the other hand, boots Android 8.1 Oreo without any solid confirmation of when it will receive the OS update. Then we have the camera aspect of these two phones. The Z5s offers an impressive triple-camera setup on the back. 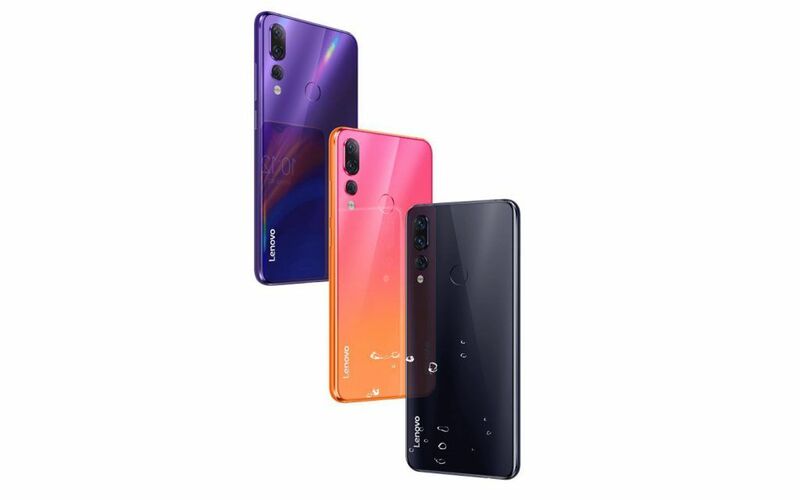 Here, the primary lens is a 16MP wide angle sensor with an f/1.8 aperture which is paired with an 8MP, f/2.4 aperture telephoto lens for 2× optical zoom, and a 5MP, f2.4 aperture sensor for depth sensing. This makes the camera configuration exceptionally versatile. Meanwhile, the Max Pro M2 offers a standard 12MP primary lens with an f/1.8 aperture which has been paired with a 5MP depth sensor. The front camera capabilities also appear to be better on the Lenovo phone considering you get a 16MP lens as opposed to the 13MP selfie shooter on the Max Pro M2. Lenovo has taken extra care with the Z5s to provide a premium-feeling handset with a mid-range price tag to users. This is evident with the fact that the Z5s offers a glass and metal construction. There is a P2i coating on this smartphone to prevent damage from accidental splashes and light rain. The Max Pro M2, on the other hand, is made with a glossy plastic body that does not feature any form of water resistance. Furthermore, the Z5s features a tiny waterdrop notch on top of its 6.3-inch Full HD+ LCD. With incredibly thin bezels around each side, the screen to body ratio of this screen is noticeably higher on the Z5s than that of the Max Pro M2. 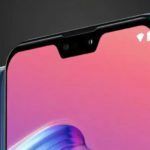 The notch on the Asus phone is also a bit larger, increasing the amount of obstruction. Admittedly, the battery capacity on the Max Pro M2 is larger (5000mAh) when compared to that of the Lenovo Z5s (3300mAh). However, it has to be noted that charging on the former smartphone still relies on the micro USB 2.0 standard, while Lenovo has moved on to adopt USB Type-C for its smartphone. Also, the Z5s ships with a 15W fast charger while the Max Pro M2 ships with only a 10W charger. Something buyers might overlook when deciding to purchase a smartphone is whether or not it supports Wi-Fi AC. The phones that support this standard are capable of significantly higher transfer speeds along with an incredible reduction in latency. Even though the range on these networks is shorter, the benefits make all the difference for those who play online competitive games such as, PUBG. This is worth mentioning because the Lenovo Z5s supports Wi-Fi AC, but the Asus Zenfone Max Pro M2 does not.